On the road games, Tip Tracking Tools, Crossword Puzzles. 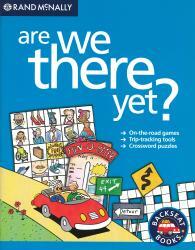 Travel games, songs, decoding puzzles, mazes and word scrambles for hours of fun! On the road games, Tip Tracking Tools, Crossword Puzzles. 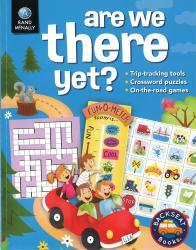 Travel games, songs, decoding puzzles, mazes and word scrambles for hours of fun!